Most of us probably heard an English language-idiom “A picture is worth a thousand words.” Exactly, the picture itself speaks lots of things. If you click a meaningful photo, you want to share it or want to publish it so that many of the people can see it. Nowadays, there are various medium to showcase your photos. Different social media like Facebook, Instagram, LinkedIn, Twitter etc are the popular social media to share your creativity. Moreover, you can submit your quality photos on photos collection websites like Pixabay or Unsplash. Are you thinking about developing your own website to showcase or share your photos? Are you wondering about the best and easy platform to develop your website on? Don’t worry, developing a website is easy today. WordPress is one of the biggest platforms to develop your website. Start developing your WordPress Website now. 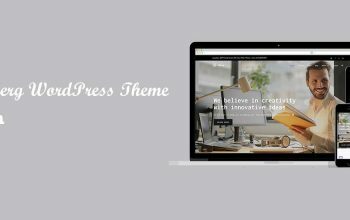 After the successfully developed your website on WordPress platform, you need to choose the best theme for your website. Here we are going to list and explain some of free and best WordPress photography themes and templates for your WordPress website. Use any of the below themes and let us know your experience via the below comment section. Let’s explore some free photography themes for your WordPress website. 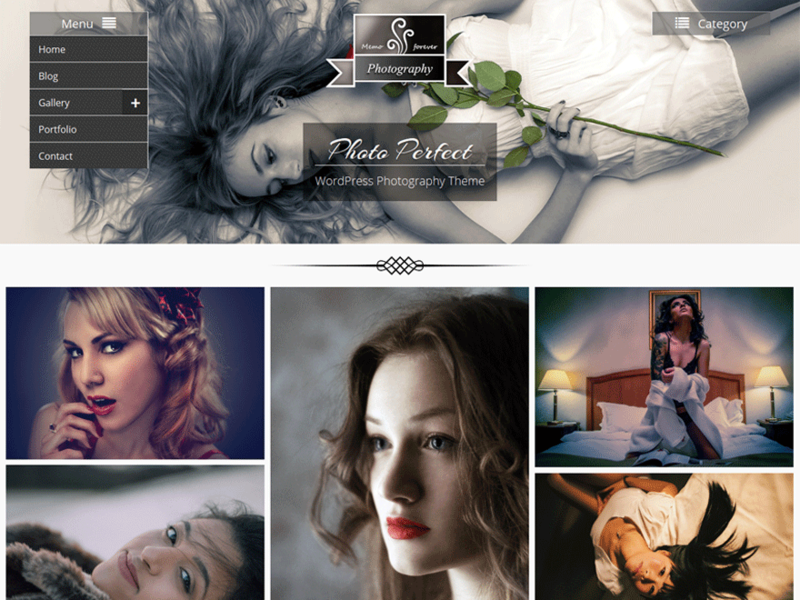 FotoGraphy is clean, minimal and elegant WordPress Theme developed by Accesspress Themes. 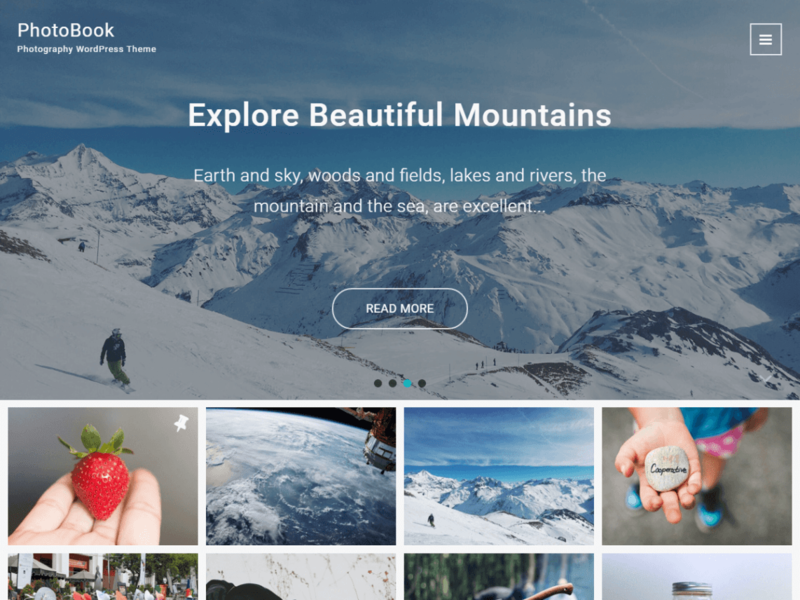 This theme is suitable to showcase your photos or portfolios. 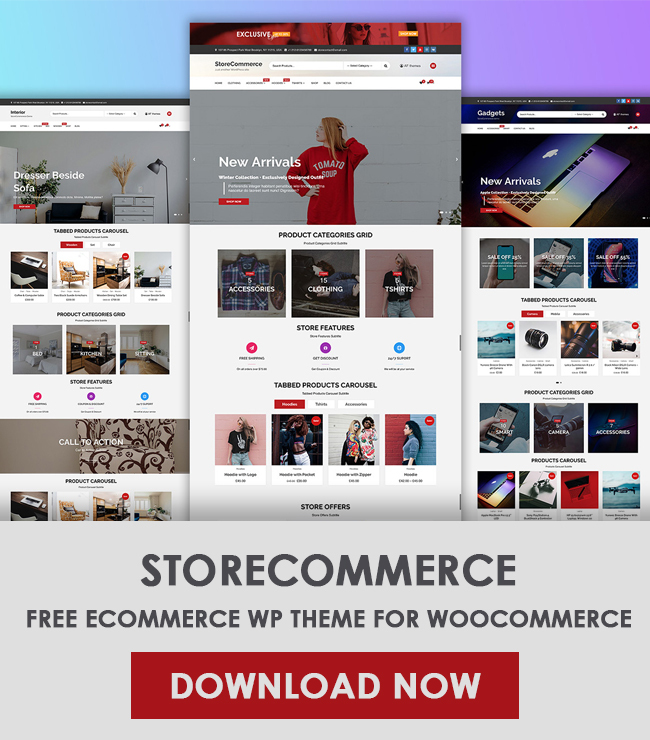 This theme has an awesome slider, portfolio section, four gallery layout and many more features. Not only for the photography website, this theme is suitable for business and corporate website too. 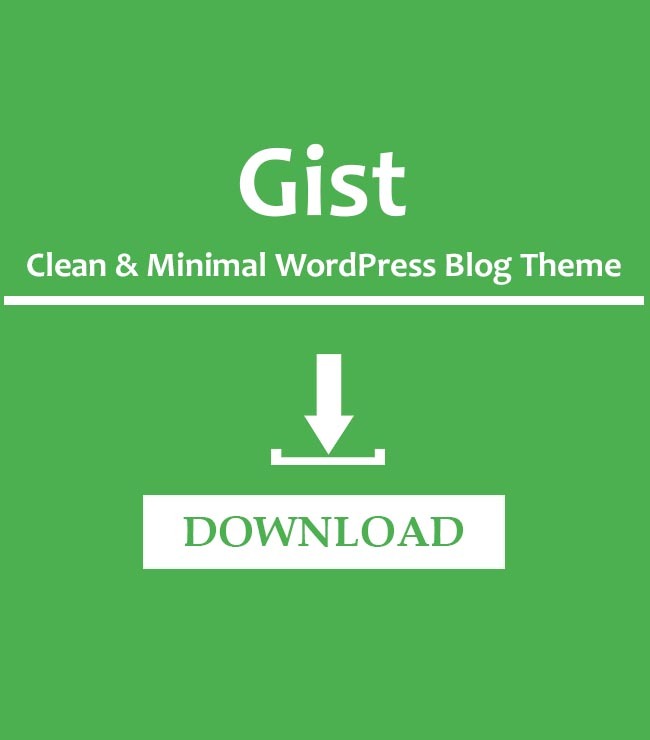 Because of its meticulously grilled theme features, this is one of the best themes for any kind of website. 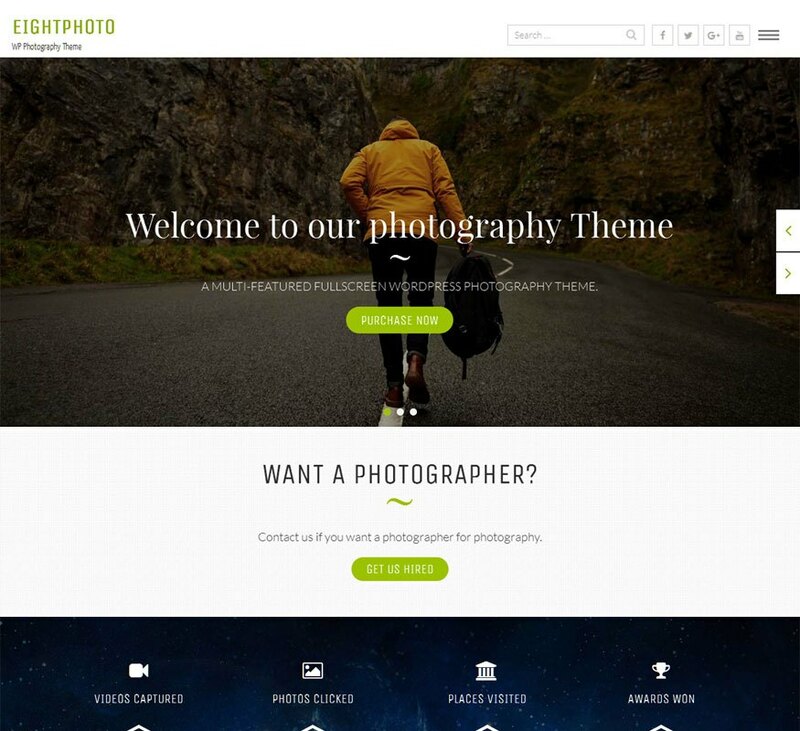 EightPhoto is amazing free Photography WordPress Theme for photographers. This template is beautiful, clean and elegant free responsive theme for photographers, artists to showcase their awesome skills and portfolio. The theme has beautifully designed slider, service section, portfolio section and Instagram showcase. In addition, this theme has multiple web layout, call to action section, blog section as well as contact section. Photo Perfect is one of the best theme developed by WEN Themes. If you are looking for masonry layout design for your photography website, this theme is perfect for you. 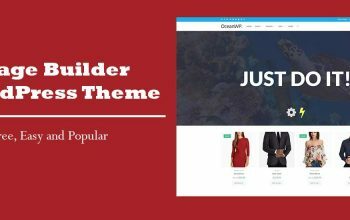 Its attractive design, Menu and Category position on header section, pagination options and beautiful masonry section to showcase your photos are the wonderful features of this theme. 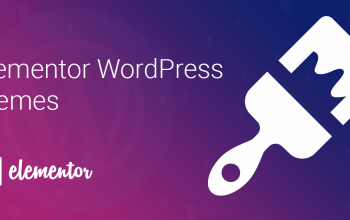 If you are new to WordPress and afraid about how to use this theme, its good documentation will guide you through every step. Download this theme now, it’s totally free. Even you will get support and updates free. 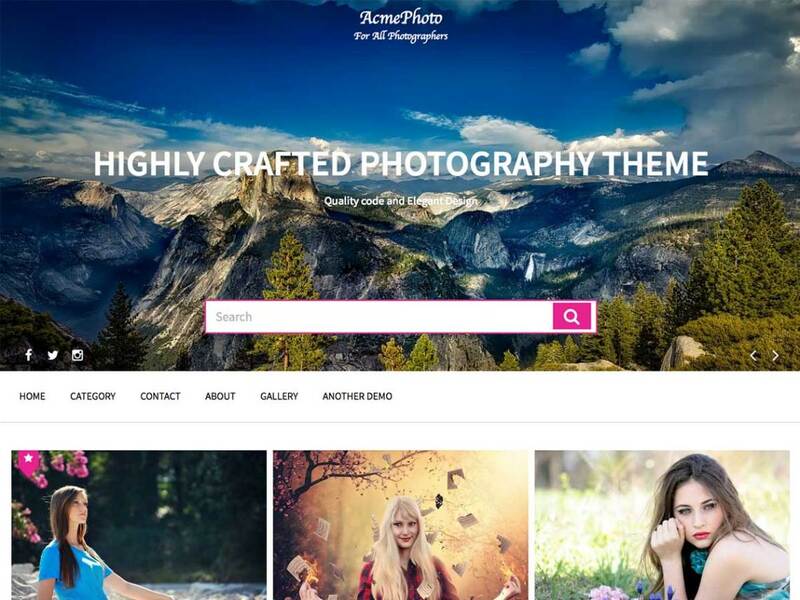 AcmePhoto is one masonry layout based Best WordPress photography themes and templates. 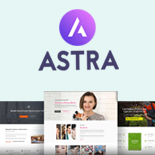 This template is carefully crafted theme with creativity for photography, art portfolio, freelancer and other creative photography-centric websites. This is the perfect theme for your photography website. It has the amazing slider, multiple menu positions, perfect search section, social media links options and many more features. You can easily adjust the slider height as well. All options are managed via live customizer. The PhotoBook is a Photography WordPress theme built with Bootstrap and is fully responsible for all the screen sizes, Mobile-Friendly and Translation Ready. It can be used for Photography, Photo Blog, photographer, photo shooting, Portfolio, and Personal website for photobloggers, photographer and creative guys, Theme comes with built-in widgets and widgets positions and customizer. Are you using any of the above-mentioned theme? If yes, let us know your feedback. If you are using any best free photography theme which is missing in the above list. You can comment us in the below comment box. We love to add that theme on our list. Did you like any of the above themes? Download now and start using it. In any issues, contact theme author directly for the support. All the above listed items are by trusted author, you will not feel any regret using them.